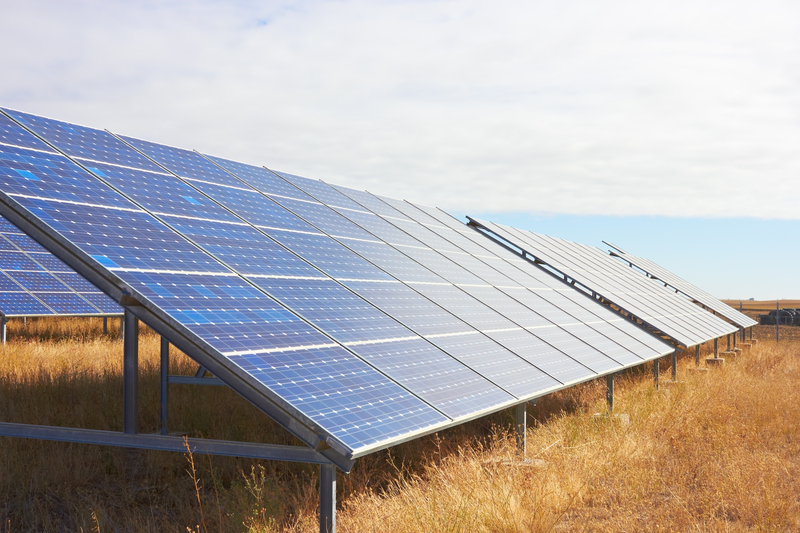 DWW Solar II Approved In Connecticut - Environmental Design & Research, Landscape Architecture, Engineering, & Environmental Services, D.P.C.Environmental Design & Research, Landscape Architecture, Engineering, & Environmental Services, D.P.C. Congratulations to DWW Solar II and our colleagues at Vanasse Hangen Brustlin, Inc. (VHB) for successfully obtaining approval for a 26.4-megawatt solar farm in Connecticut. EDR’s visual experts and landscape architects worked closely with DWW Solar II, VHB, and the Town of Simsbury to develop a visual mitigation strategy which will minimize visual concerns from many public and private viewing locations. Construction of the project is set to begin this summer. EDR very much enjoyed working with the professional staff at VHB and we look forward to continued team successes.